Hanging out in the car is second nature to our family at this point. We have spent countless hours traveling to hockey games, and tournaments, not to mention to vacation destinations. You would never believe that we were once afraid to go anywhere in the car. When P and J were babies they were terrible in the car, and wailed the entire time they were strapped into their seats. I was afraid to leave the house because I knew it meant I would have to listen to them cry. Luckily, things have changed a bit because we often spend huge chunks of our weekends in the van. 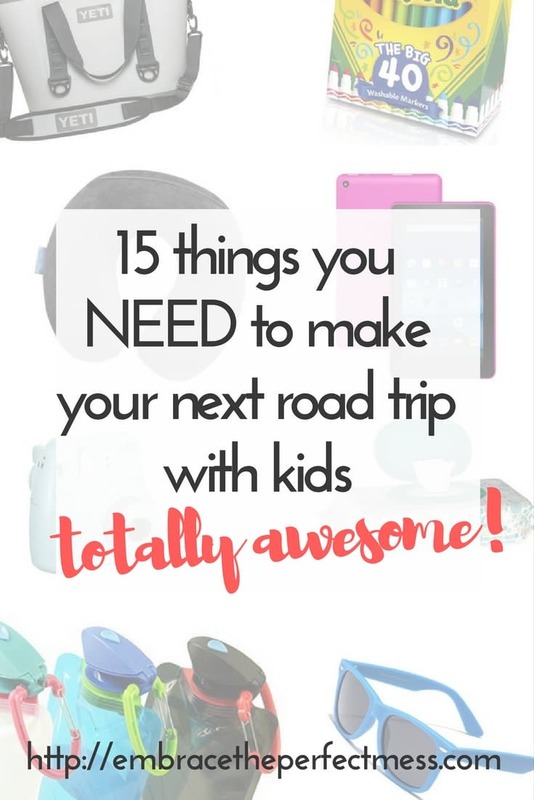 There are 15 things to pack for a road trip with kids (or at least 15 things we always pack). These things definitely make our time in the car much more enjoyable. We pack regular pillows, but when we take our big road trip this year, we will be getting travel pillows. The kids who are in car seats have an especially hard time using their regular pillows. Have you ever been in the car with a child screaming because the sun is in their eyes? It’s a pain. Besides that, it’s important for the driver to have a pair of sunglasses. Hint: If your kids are anything like mine, they’ll lose or break their sunglasses before the trip is over- Get a cheap pair. Considering most people are using their phones for GPS now this is more crucial than ever. Not to mention the fact that having a dead phone in the case of an emergency (especially when you’re with kids) is no good! Car chargers– get some! There will obviously be some debate about this, but these things have been the biggest lifesavers on road trips. They’re also reasonably priced, which means it’s not out of the question for each kid to have his own. I can’t tell you what it means to the kids to be able to choose something on their own and not as a group during a long car ride. We have amazon prime, and have created quite a nice library of movies. It’s been great not to have to deal with dvds. These are definitely a must if your kids will spend any time on their electronics. In the past, we have gone on trips without headphones, and ended up with the kids bickering because they couldn’t hear their movie over the music, or the music over someone’s game. Seriously guys, my kids will bicker about anything… We have found that the younger kids do best with headphones like this. The headphones intended for kids don’t get very loud, which I’m sure is for safety reasons, but they could barely hear anything. 6. a good quality cooler. For Christmas, we got a Yeti Cooler Hopper, and it’s awesome! It fits perfectly between the van seats, and keeps everything perfectly chilled. If you’re lucky, you won’t ever need to touch this. But you will most likely have to pull out at least a band-aid if you’re driving for a decent amount of time. It’s also a good idea to put some pain reliever, TUMS, and some motion sickness medicine, along with any medicines you take regularly if you’re driving for more than one day in your kit. The last thing you want to do is search for medications that are packed in your luggage. You definitely need to have access to this while you’re driving, and not just once you get to your destination. This year, I am thinking of getting the boys an instax mini camera to use to document our trip. Oh my goodness– these are a must! Sticky fingers or messes made in the car, are so much worse when you don’t have either of these. When we only had the boys, it was easy to find a place to let them “use the restroom”. After T potty trained, we enter a whole new territory. We not have a travel potty that stays in our van. There are many times we prefer that over the public restroom. This could be a whole post on its own, and at some point, I will write one. In the meantime, I’ll just be general about it. 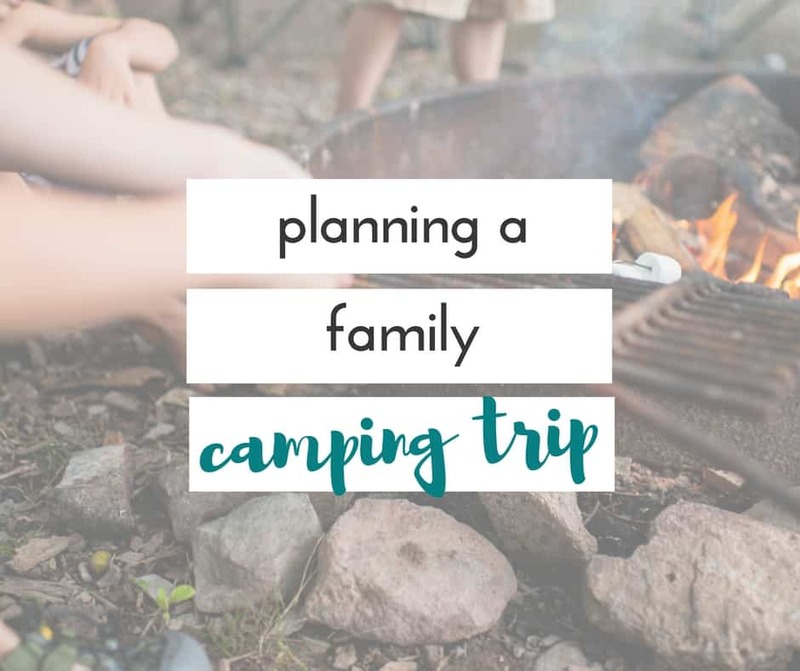 There are so many quiet activities that you can do in the car, but the key is to have some special stuff just for road trips. Saving something that is special for road trips makes it more exciting. We like to make sure the kids each have their own cup. Using cups instead of juice boxes helps us save money, and keep track of how much everyone is drinking. The kids typically get a full cup at the start of the trip, but once it’s gone they’re not allowed to have any more until a certain time. That way we aren’t stopping a million times to use the bathroom. These are great because they are collapsible and don’t take up a ton of space when they’re not being used. Packing a big ball would most likely be out of the question when you’re headed on a road trip. It’s nice for the kids to have something to play with at a rest stop that helps them “get their wiggles out”. Packing cubes are going to make your trip a million times easier. 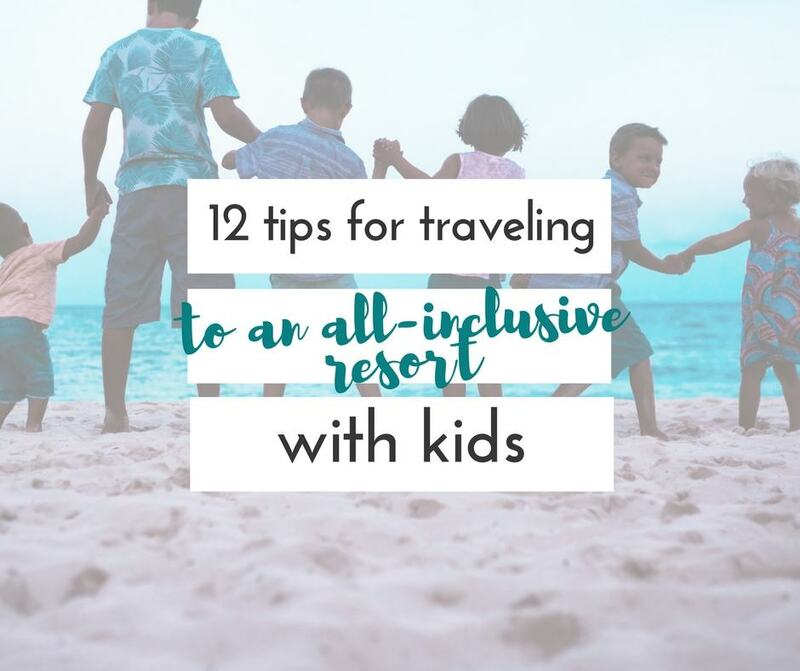 Pack one with an extra set of clothes, one with bed clothes, and one with swimming essentials. You won’t have to pull everything out when you stop overnight, or to get out and swim. Even with sunglasses, these are a must. If the kids are trying to sleep, or watch a movie, and it’s too bright you end up searching the car for anything to shade them from the sun. Save yourself the time and hassle, and get yourself a couple window shades. What’s the longest road trip you’ve taken with your kids? What did you bring with you that you wouldn’t have survived without? get 20 ideas for pictures to take at the playground! 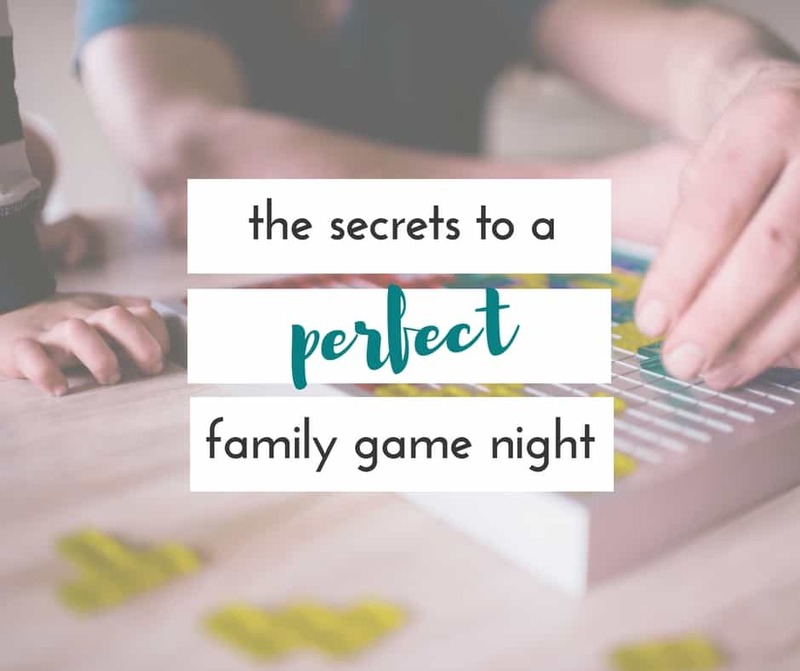 Plus, get our weekly email with tips for photographing your own kids, simple DIYs, practical home decor, quick and easy recipes, tips for traveling with kids, and a whole lot of mom-life!